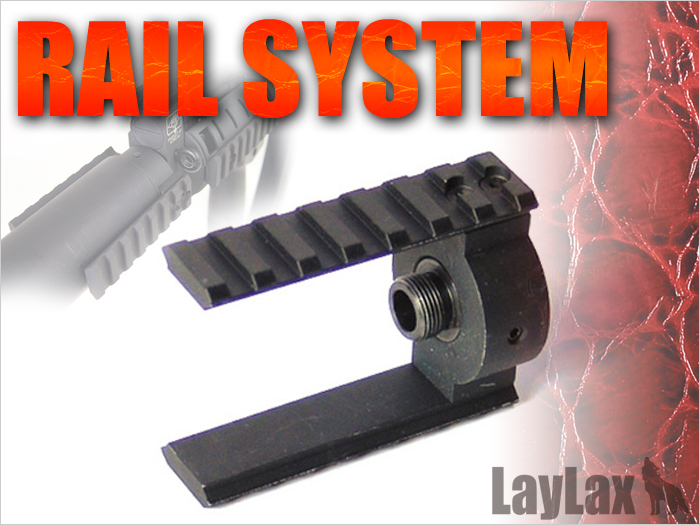 The front rail attachment which can be attached to any kinds of gun with 14mm tap. Both attachments (CW or CCW) are included, so compatible with most of models. 2 rails can be detached by screw easily. Also, can be using with silencer attachment system which convert from CW to CCW type.